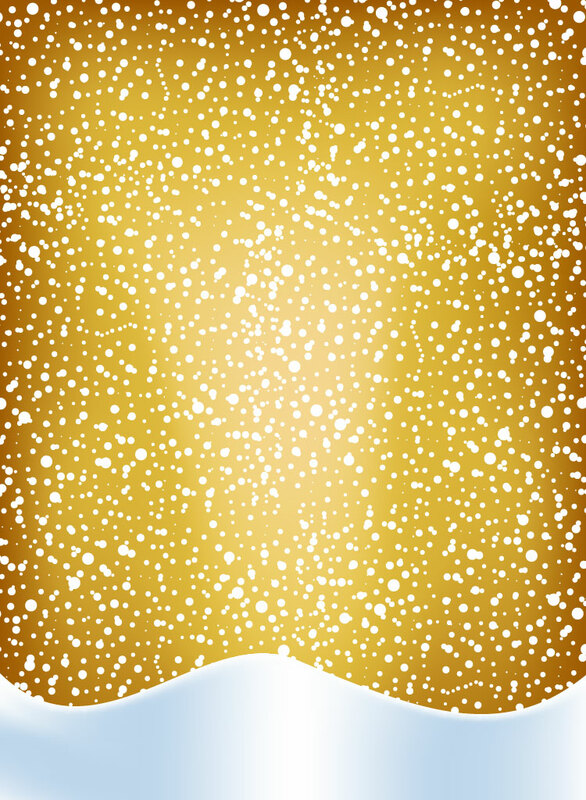 A snow filled background ready for your Christmas designs. Little balls of snow fall and rolling hills sit at the bottom. A warm gradient backdrop sit behind. A great background for your greeting cards, invitations and holiday projects. Tags: Backgrounds, Christmas, Noel, Presents, Seasons, Snow, Winter.